Perfect for the Weekend Getaway! OWNER FINANCING AVAIL - A peaceful place with spectacular views? A serene outdoor experience awaits you in this home. Located just six minutes from Lake Alan Henry, this home offers quick access to fishing, skiing, swimming and hunting and wildlife. Invite your friends and family to join you! 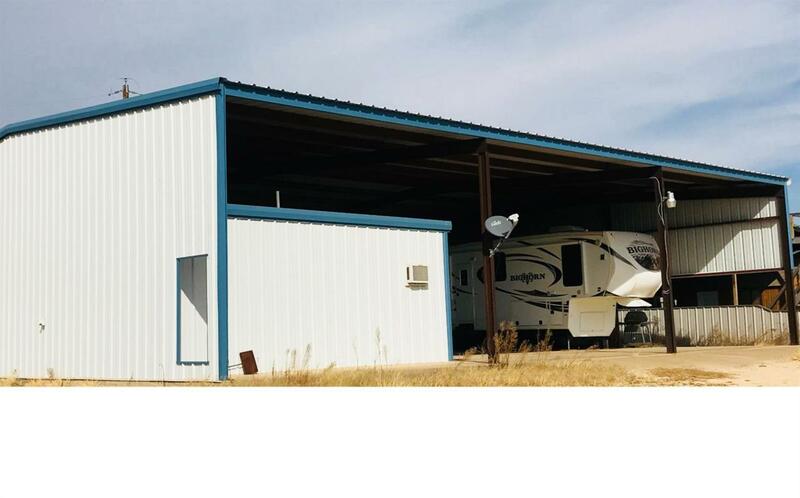 There are easily accessible RV hookups which include 30amp electric and water supply, as well as plenty of covered parking and additional on the property with an oversize lot. Inside the home is a great kitchen with bar seating as well as a spacious living and dining area that also 3 bedrooms, 2 baths, washer/dryer hookups, ample storage & handicap accessible throughout. You will not be disappointed in this home. Listing provided courtesy of Kerri Schoonvelt of Keller Williams Realty. Listing information © 2019 Lubbock Association of REALTORS® MLS.